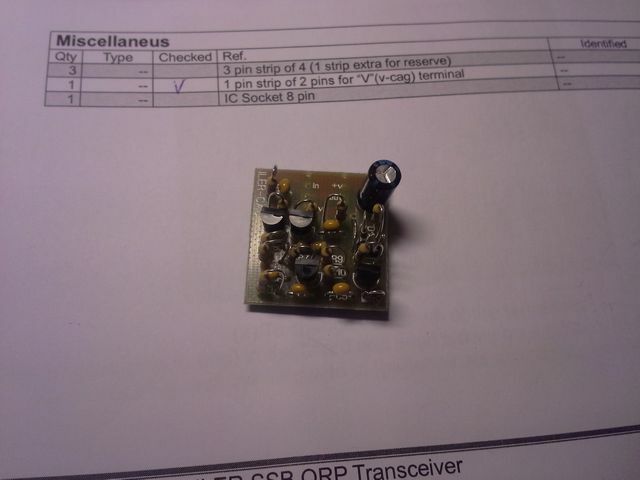 From time to time the astronauts from ISS do some amateur radio experiments. 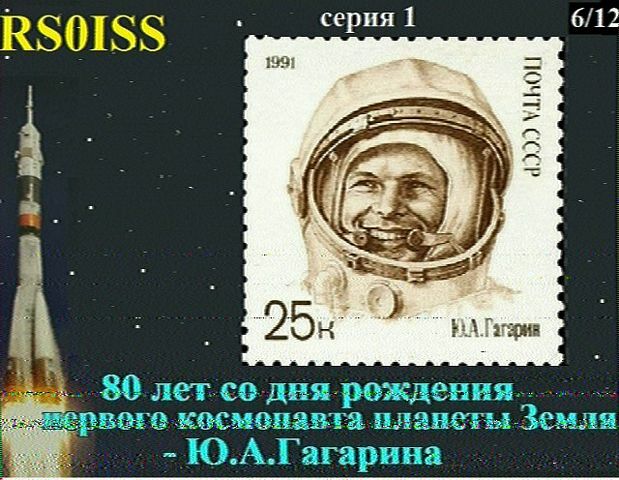 In the period February 22-24 there was the possibility to receive SSTV images from the ISS. All this in the 2M amateur band. 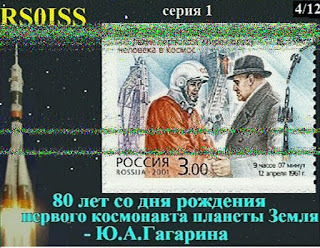 In the past I had been active via the RS10 and RS10 satellites and therefore it seemed nice to do again this experiment, despite my modest antenna for 2m. First of all I downloaded and installed the MMSTV program and viewed to the most actual Keppler data. In this 3 days I have had a several SSTV images seen coming live on my pc. Basically you do not need to be by your PC. Is it still a hobby? 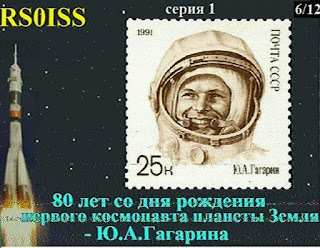 The last picture I have received via the RX-SSTV program. 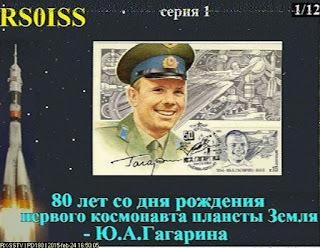 This program was created specially for SSTV images from space. Mobile whip on the radiator. Software: MMSTV and RX SSTV. It's a long time since I've published an article on my blog. There were several reasons but special because I was not so busy with the radio hobby. Now I have picked up the Iler20 project. On the main board there more and more parts but sadly lacking a few. I've written about this to Javier and now the missing parts have gone with mail to me. Good service from Javier. Last weekend I soldered all the components on the AGC board. A real challenge for me because the print is quite small. With patience and perseverance I succeeded.